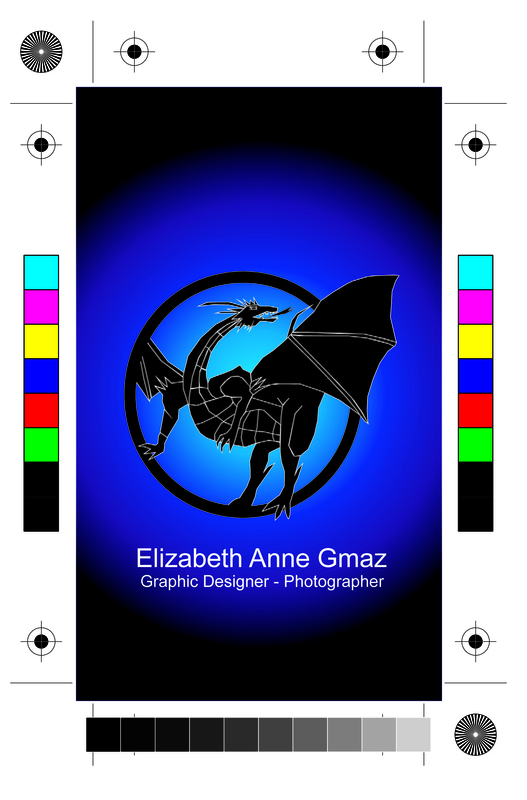 I created a business card and wanted to share. This is just the front because the back has personal info. They’re getting printed now and I should have them in time for the 3rd Annual Internship Fair for the Arts coming to DC next week!